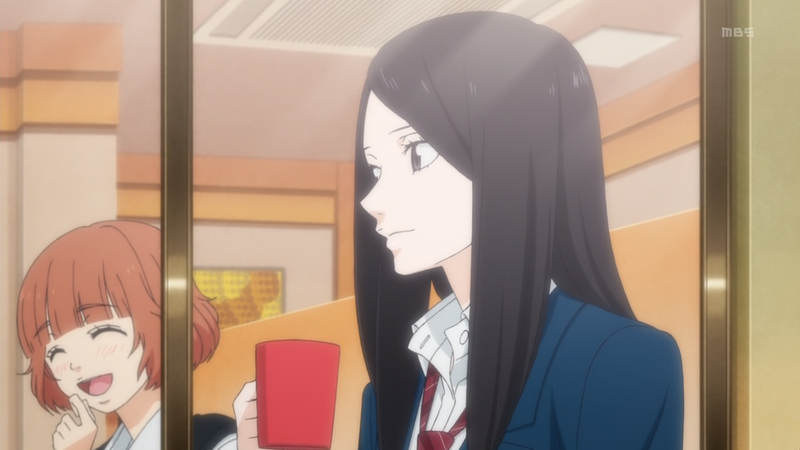 Ao Haru Ride – 08 | Mezashite! Funny story—looks like CR actually got an unfinished version of the episode. You can see basically the only important difference here (yes, they removed that sign). How do I know ours is right? Because Kou isn’t a total derp. Or it just could’ve been furzee being a good encoder and fixing Production I.G.s errors . And if you’re curious, Kou happens to be a Terry Bradshaw fan.